There is a regular bus service from site to Blackpool centre. *Please Note* Entertainment passes are not included but can be purchased from reception. £50 Damage /Breakages is charged in addition to the holiday cost. 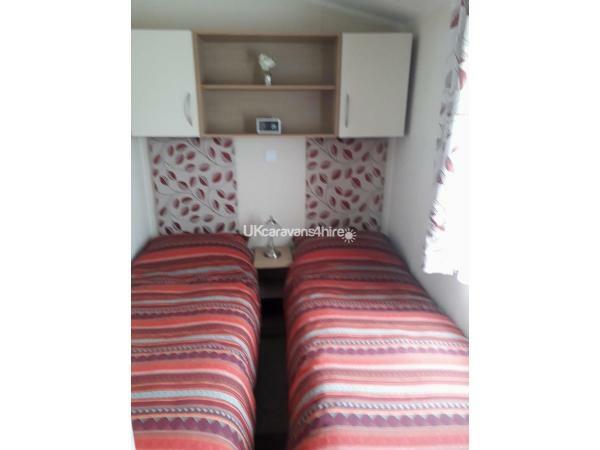 This would be refunded once the caravan has been checked to our satisfaction. In the event of cancellation this charge will not be refunded. 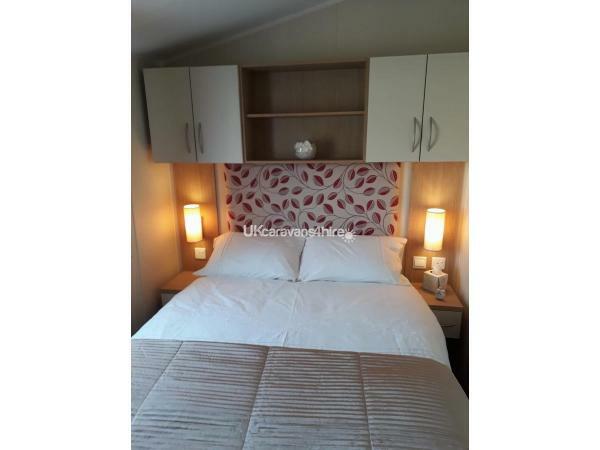 Marton Mere Holiday Village is within walking distance to Blackpool Zoo and Stanley Park. 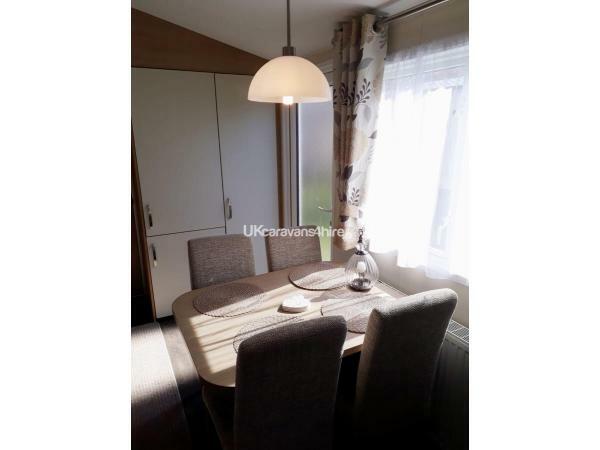 I highly recommend this caravan, it is immaculate, super clean, and the double glazing and central heating kept it lovely and warm and cosy. The kitchen was well equipped, and the beds were very comfortable, we all slept soundly. The caravan has a verandah (which was a welcome sun trap in late October), and adjacent parking too. The owner Michelle was very helpful and answered all my questions immediately. She put my mind at rest when, before booking, I expressed my concerns about booking direct with an owner, and not through the Haven Site. The welcome basket with wine, biscuits, sweets etc was much appreciated too. We would certainly stay again for sure. Thanks a lot Michelle for going the extra mile. 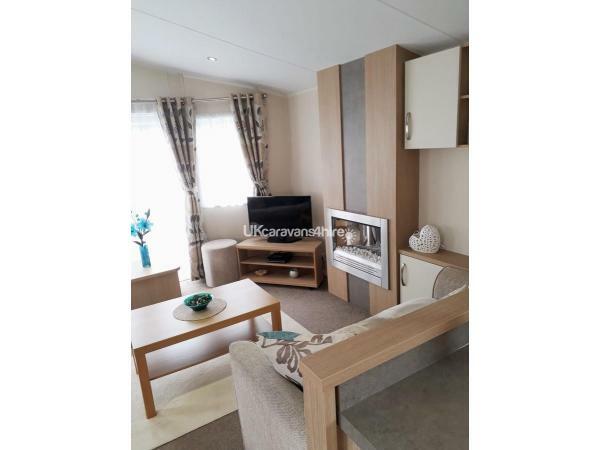 This is our second visit to this caravan which speaks for itself Michelle tho owner is such a lovely person and extremely helpful the caravan was once again immaculate we could not fault a single thing there is everything you will need in the caravan we had such a lovely weekend will definitely return to Michelle’s caravan and would highly recommend it to anyone thanks again Michelle for letting us stay at your beautiful caravan the dunlop family. 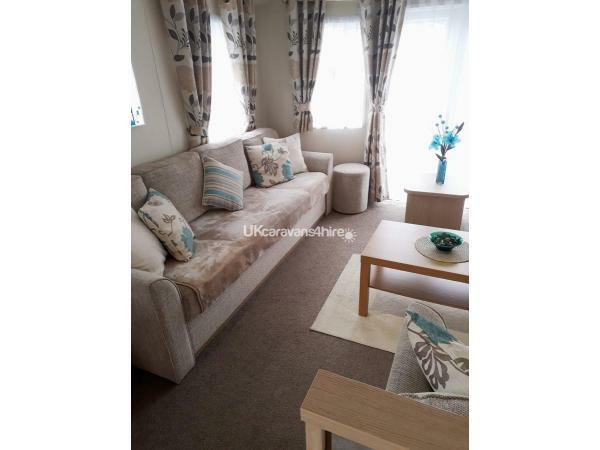 Had a lovely weekend with my family in this lovely caravan, we didn't want for anything. 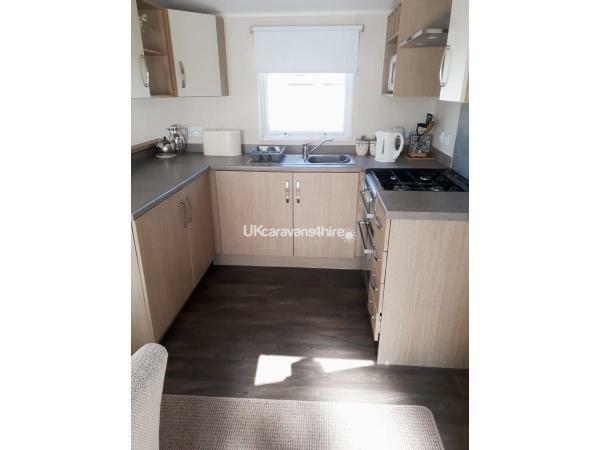 Fully equipped modern caravan close to amenities. Michelle was very helpful, and a nice touch on arrival welcome wine and basket of goodies, as it was my sister's 60th Birthday. Thanks Michelle would definitely return and recommend.?? A lovely caravan which was in a great location. Minutes walk from main complex. Michelle (owner) was great with communication and very accommodating. A welcome pack awaited us with all manner of goodies! 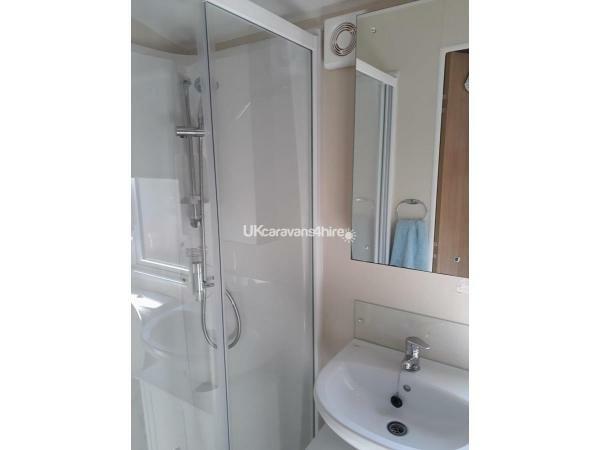 I would recommend this caravan.